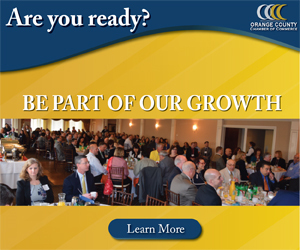 Victoria McLaren, Superintendent of Onteora Central School District; Monica LaClair, Assistant Superintendent for Business; County Executive Mike Hein; and Dr. Jodi DeLucia, Assistant Superintendent for Curriculum & Instruction. KINGSTON – County Executive Mike Hein reminds drivers across Ulster County that school is open and safety on our roadways and protecting our children is of the greatest importance. 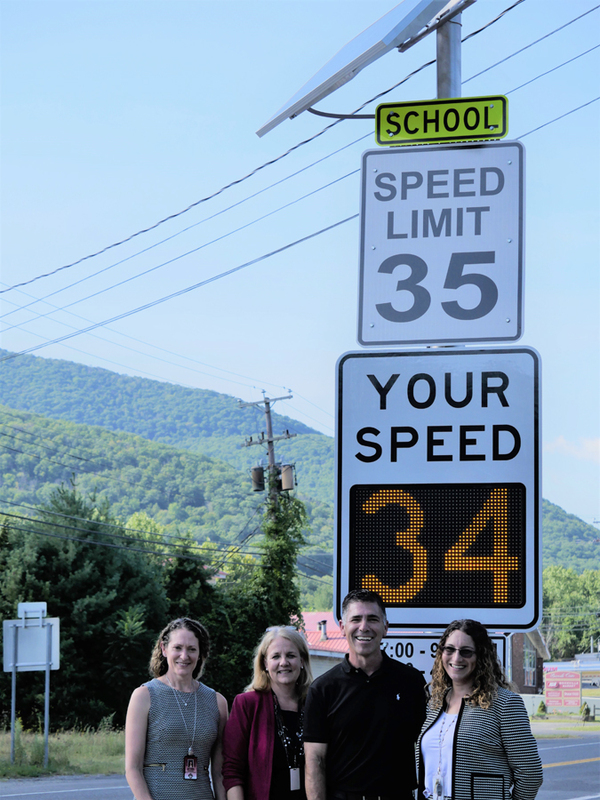 As part of Ulster County’s continuing school safety initiative, new solar speed feedback signs were installed and activated in time for the new school year near New Paltz High School on South Putt Corners Road and Onteora High School, Middle School and Bennett Elementary School on Route 28 in Boiceville. Each sign will list the designated speed limit and provide a digital display of an oncoming vehicle’s speed. The signs are part of the County Executive’s efforts to Build A Safer Ulster County, which includes other projects to widen roads and improve safety for bicyclists, pedestrians and motorists. Please see below for a full list of solar speed signs installed by Ulster County.